sculptors, commercial arts and animators. Taking its roots as a 'School of Arts and Crafts' to promote arts and local crafts, the College has gradually grown in stature as the Govt. 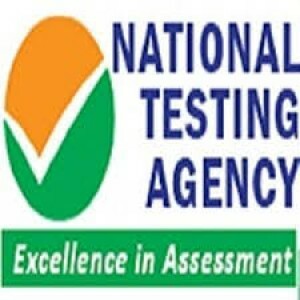 College of Arts and Architecture under the management of the Department of Technical Education, Government of Telangana, Hyderabad. 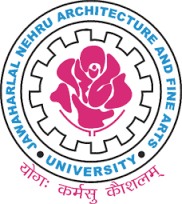 With the establishment of Jawaharlal Nehru Technological Uni-versity in Oct. 1972, the College merged with the university and became a Constituent College of the JNT University. Situated in the busy urban area of the city, the college has its own sprawling campus, buildings, workshops, library, Computer Labs & required amenities. 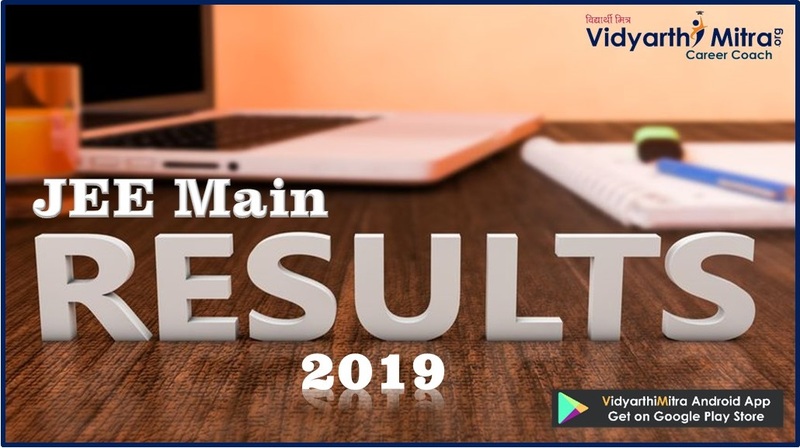 The success of the College, in no small measure, belongs to the intellectual support extended by the staff and the emotional rapport that the students established with the College. The alumni of the College who have occupied very prestigious and useful positions in various organisa-tions will stand out as unique testimony for their aesthetic and artistic compe-tence acquired from the college. The college attained its independent status as the College of Fine Arts exclusively devoted for the development of Applied Art, Painting, Sculpture , Photography & Animation. 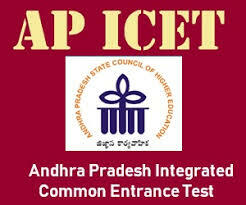 Thus this College acquires a unique status in the state and serves the three regions Andhra, Telangana and Rayalaseema for all their art educational needs. We are pacing towards Diamond Jubilee celebrations. 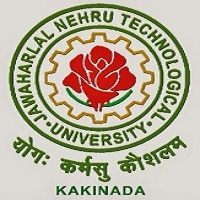 The Jawaharlal Nehru Technological University has been bifurcated and divided into four different universities, such as JNTU Ananthapur, JNTU Kakinada, JNTU Kukatpally, Hyderabad & JNA & FA University, Masab Tank, Hyderabad established under Andhra pradesh Legislature Act No.31 of 2008 as per the above act, the JNTU College of Fine Arts, has become one of the Constituent College of newly firmed Jawaharlal Nehru Architecture & Fine Arts University, Masab Tank, Hyderabad w.e.f.2008-09.